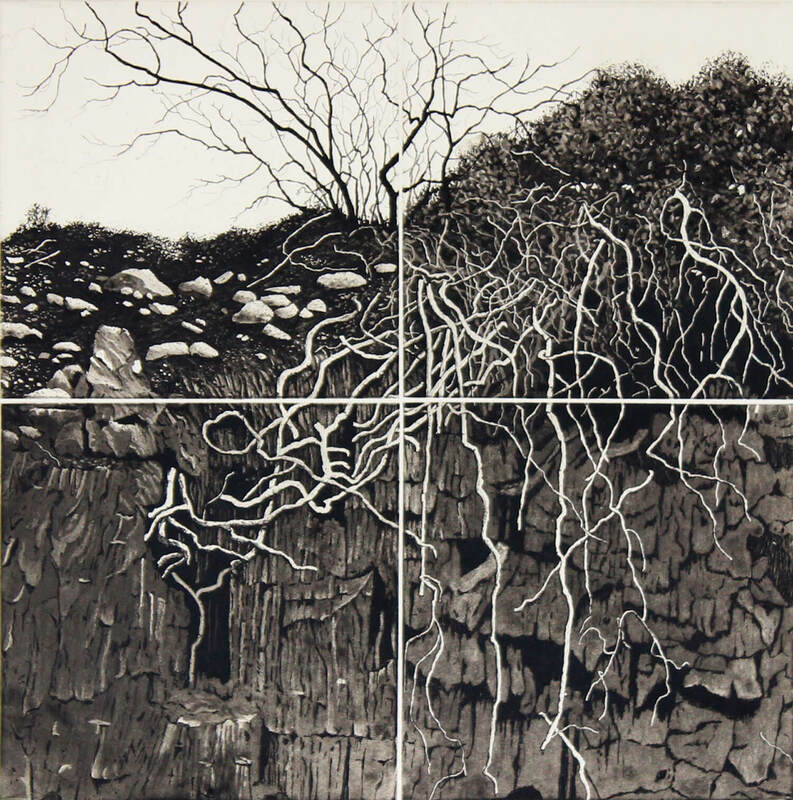 British born printmaker Stephanie Jane Rampton obtained her Bachelor of Art in 1980. After 15 years teaching in New York and Hong Kong she relocated to Melbourne Australia. 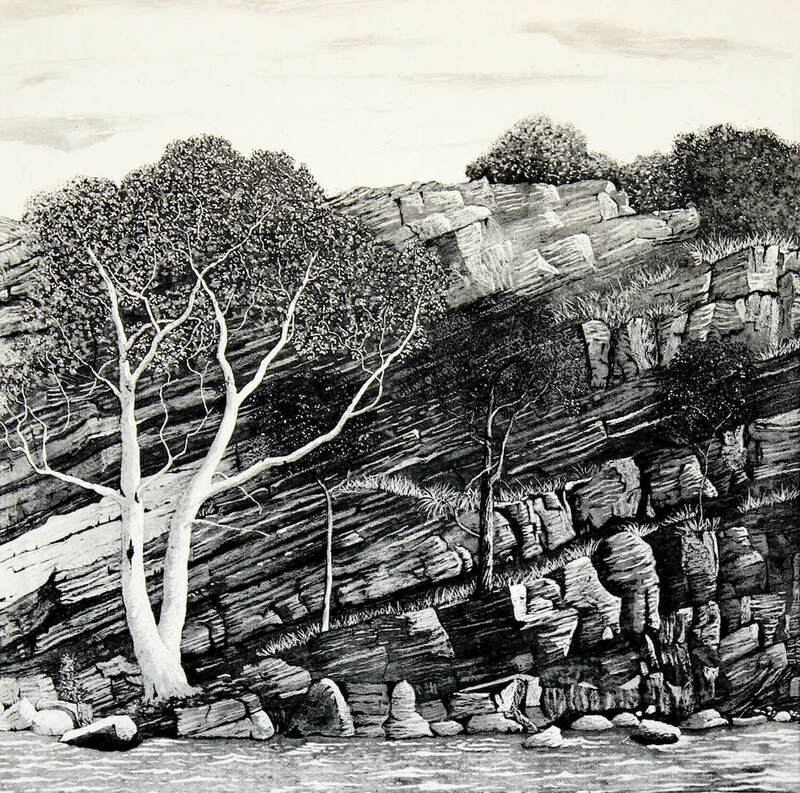 She has been in numerous solo and group exhibitions and is represented by Port Jackson Press, Melbourne. In 2014 she was highly commended in the Waterhouse Natural History Art Prize. 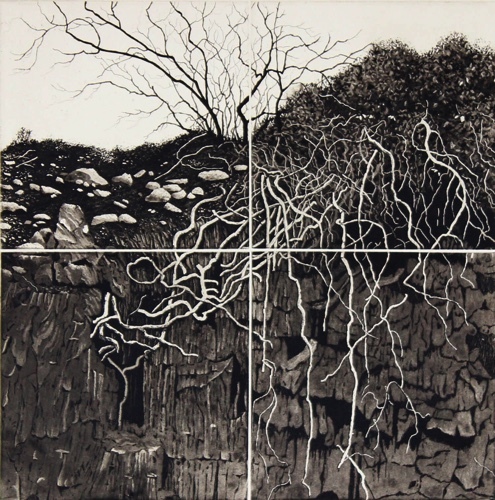 She has been selected for the Burnie Print Prize and has been a prizewinner in both the Miniprint of Cadaques and the Awagami print prize. Her work is held in the Nati Read more...onal Gallery of Australia and in various public and private collections.